It’s Miso time! Being surrounded by wonderful Japanese friends, I have been inspired to cook many different Japanese dishes. 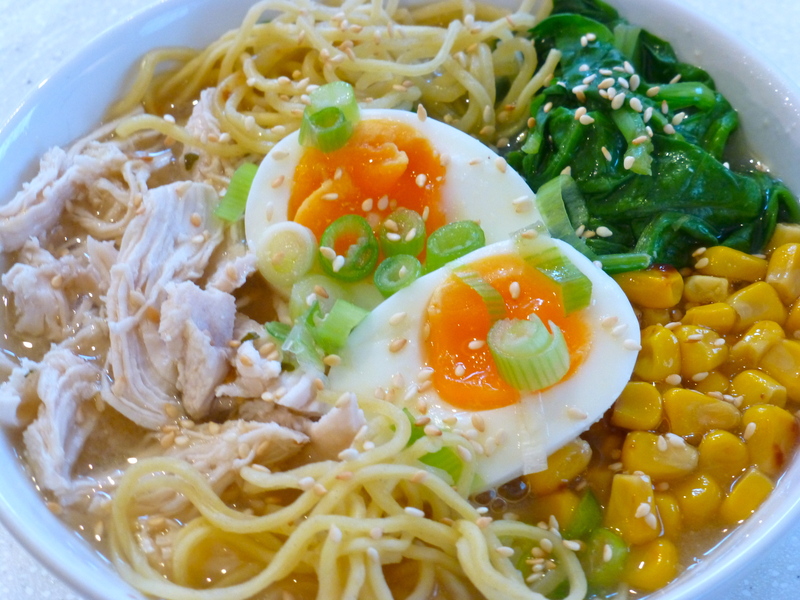 Soup is one of the vital components of a Japanese meal and is served with nearly every meal in the day. 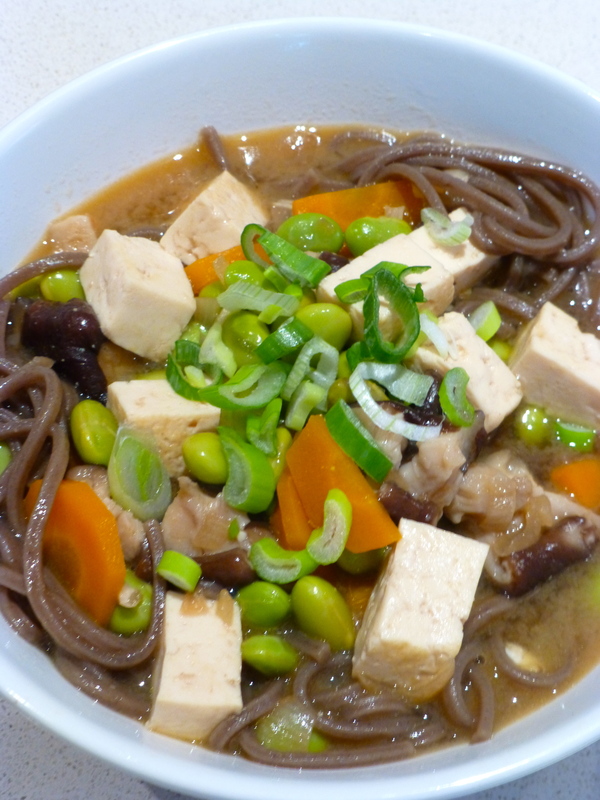 I have been over the moon with Miso soup: so easy to prepare and so versatile. 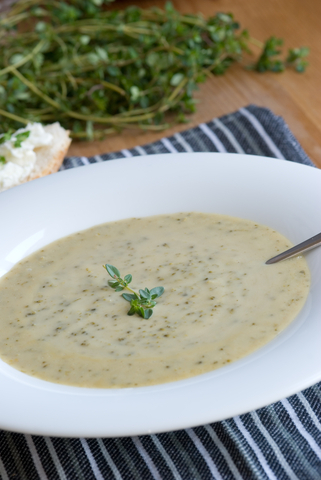 It has a rich taste and great nutritional benefits. If you will visit your local Asian/Japanese store, you will be able to find many different types of Miso. White miso, red miso and a blended type of miso. The darker the colour, the longer the fermentation process, the stronger the taste will be. My favourite is the white miso which has a light and slightly sweet taste. To make miso soup you will be needing dashi as well. Dashi is a very popular basic stock which is used in many different Japanese recipes. Dashi is often made of seaweed, vegetables and fish flakes and sold in jars or sachets. If you like to avoid fish in your miso, you can buy a vegan dashi. 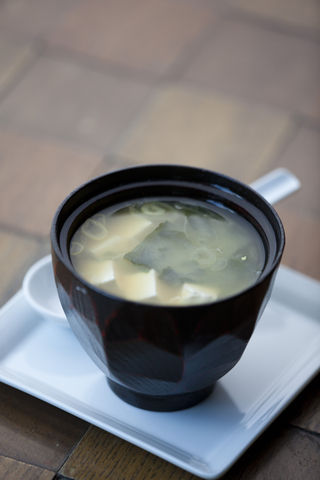 Today I would like to start with the traditional miso soup, which has been a favourite in Japan for many centuries. Next week will move on to a more rich and hearty miso and hope you will join the miso experience! Soak 1 tablespoon of Wakame in cold water and let it soak for 4-6 minutes. Heat 1 liter of water in a pot and add the dashi granules/powder. Bring the dashi stock to boil. Once boiling reduce the heat, add the diced tofu and drained wakame and simmer for a few minutes on low heat. 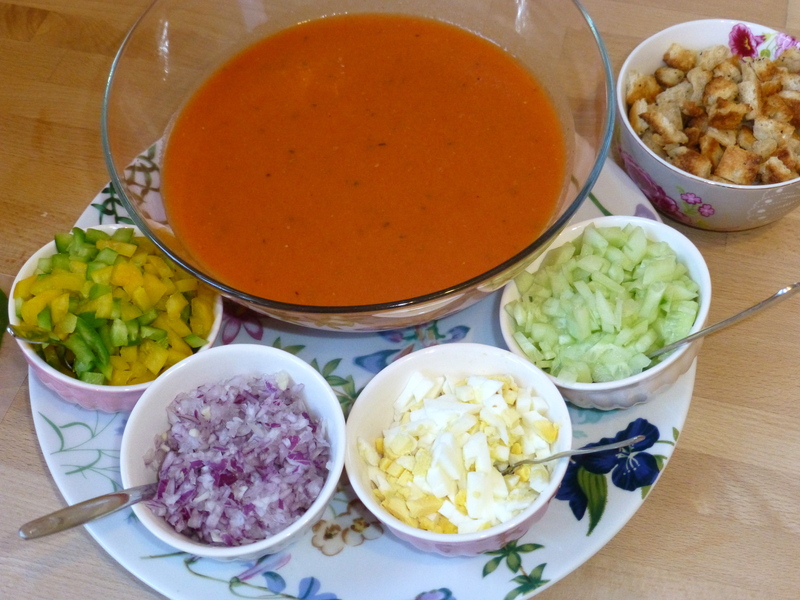 Scoop out one large ladle of soup and dissolve 3 tablespoons of miso in it by whisking it to a smooth consistency. If you try to dissolve the miso in the soup directly, it might clump together. Once the miso is dissolved return it to the broth and simmer for a few minutes. Be careful not to boil the soup after adding the miso: it can become gritty, kills the aroma and some say, healthful enzymes. Top with a sprinkling of spring onions and serve hot or cold.